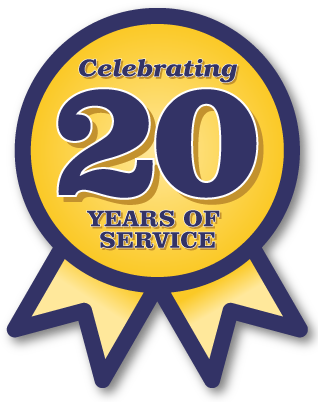 I-CAR: The Inter-Industry Conference on Auto Collision Repair is headquartered in Hoffman Estates, Illinois was established by representatives of the collision repair and insurance industries in 1979. COTA: The Central Ohio Transit Authority, headquarted in Columbus, Ohio is known for being one of the most well-run, financially stable transit authorities in the country. NCM Associates, located in Overland Park, Kansas, is the originator of peer group networks (est. 1947). The company provides 20 group moderation, consulting, management training and travel solutions to clients in more than 20 different industries throughout North America. 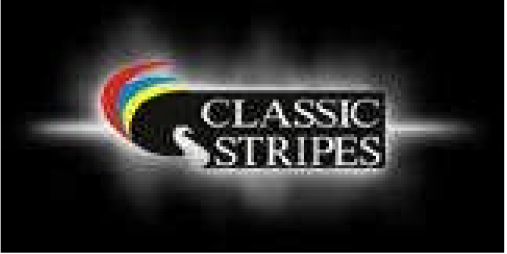 Classic Stripes, Ltd, of Mumbai, India, has been ranked as one of the "Top 25 Best Places To Work in India". The company is one of the world’s largest manufacturers of vehicular graphics and labels. Chief Executive Officer - N.A. Mike Patton Auto Family is based in LaGrange, Georgia and is a second generation, Christian led, family run automotive retail organization. The groups franchises include Honda, Ford, Lincoln, Chrysler, Dodge, Jeep and Ram. 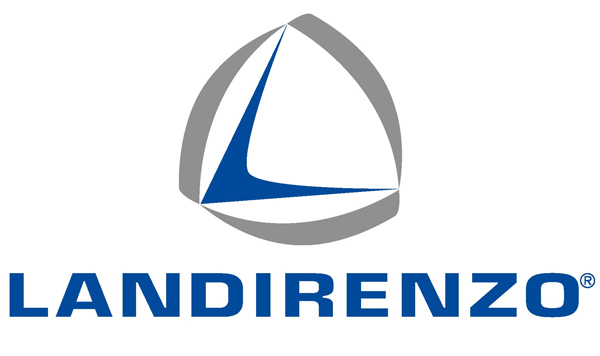 Landi Renzo, a publicly traded company located in Cavriago, Italy is the world’s leading manufacturer of LPG and CNG alternative fuel systems. The company maintains a worldwide presence in more than 50 countries. Wabash Technologies is a privately held manufacture of electronics located in Northeast Indiana. Core technologies of the company include variable reluctance, hall effect, contacting/thick film, no-contacting and piezo technologies. Motor Information Systems, located in Troy, Michigan, is a division of Hearst Business Media. Founded in 1903 by William Randolph, MOTOR was the first magazine published by The Hearst Corporation, now one of the nation’s largest diversified media companies. Mercedes-Benz: As one of the top ten most profitable Mercedes-Benz dealerships in the country, Mercedes-Benz of Sugar Land, Texas is a well respected dealer. Tube Fab / Roman Engineering, of Afton, Michigan, is a third generation, privately held company fabricating tubing and engineered assemblies for a variety of customers.